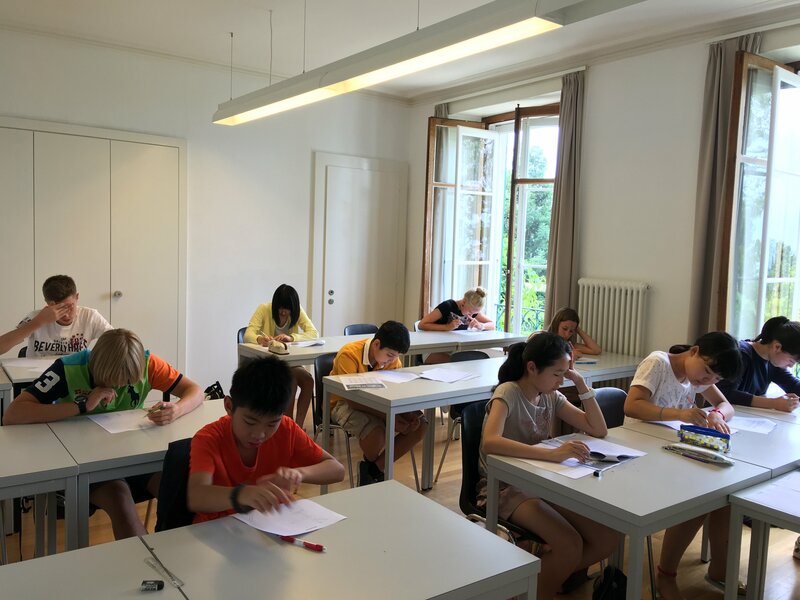 The Brillantmont Summer Course in Switzerland has been hugely popular for over 30 years, with many students returning year after year. 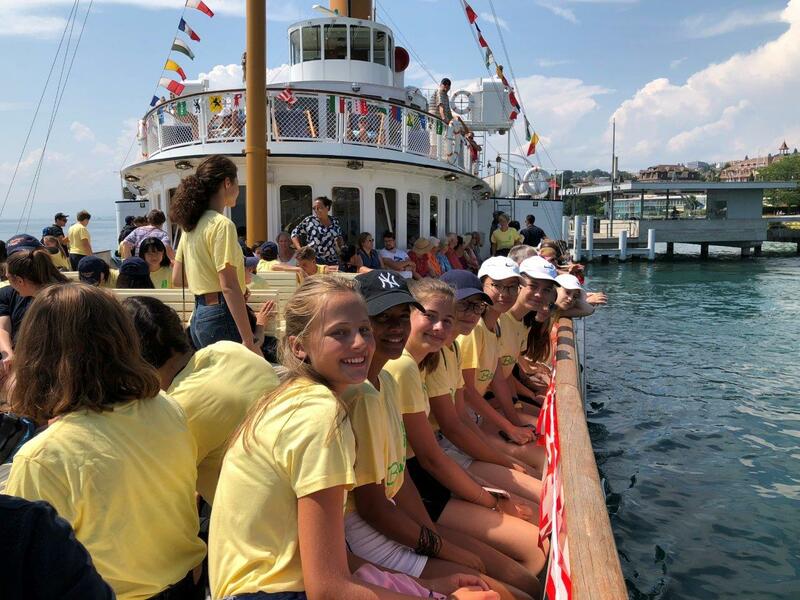 For some, our Summer Course is their first time away from home; for others, it is a way of getting to know Brillantmont before starting the full year in September. 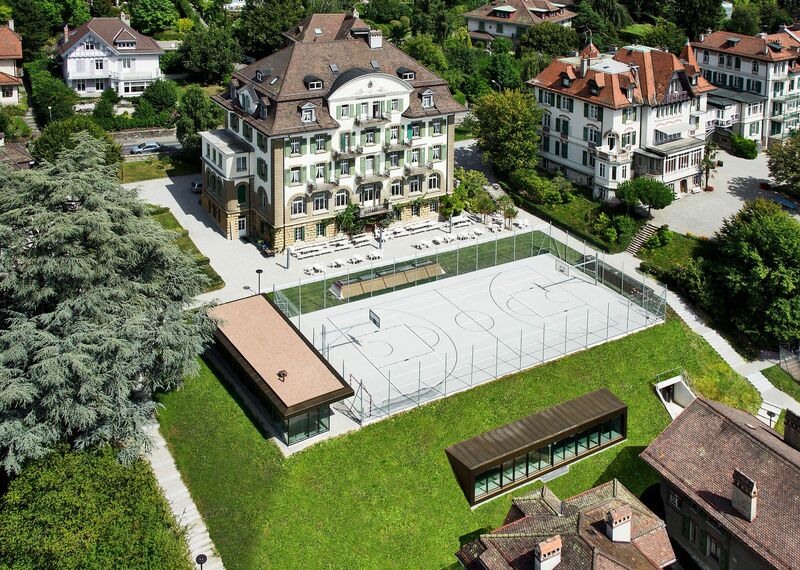 A Swiss summer adventure you'll never forget! 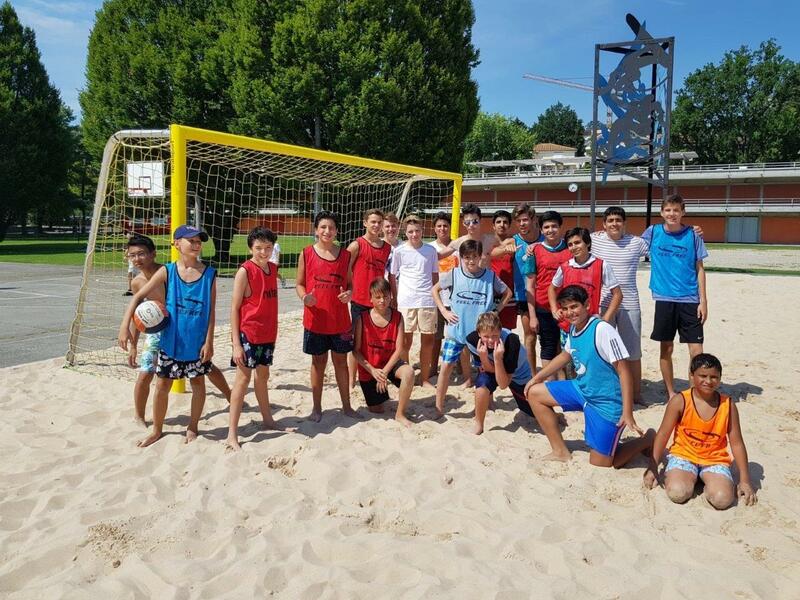 A unique Summer Course programme for boys and girls aged 10-17.
International students from 30 different countries. French or English studies in the morning; a variety of sports in the afternoon. 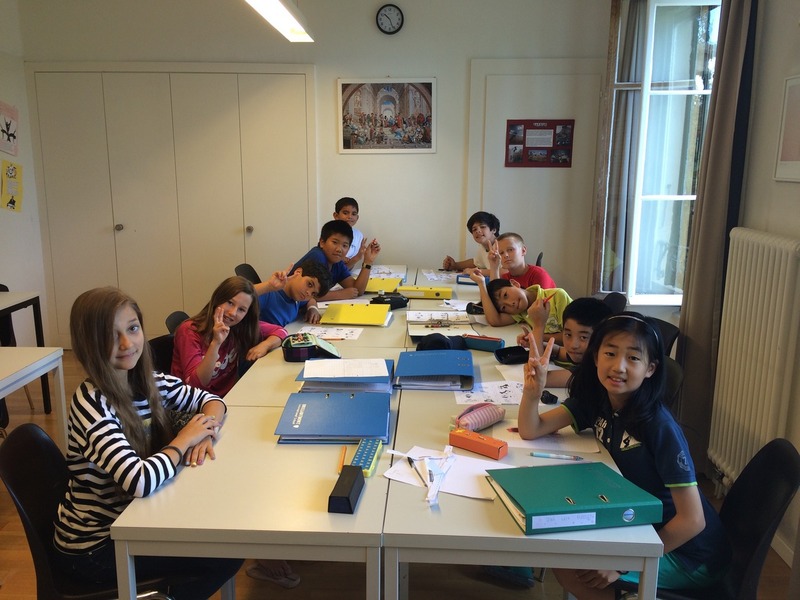 Students put their language skills to good use during the fun evening activities and weekend excursions. 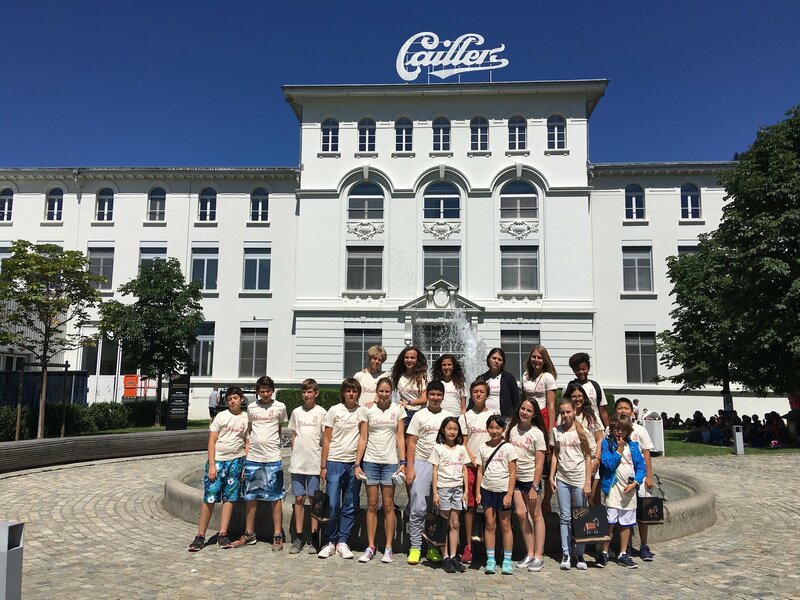 When our daughter Nanako first attended a summer programme at Brillantmont, we realized that Mr. Pasche and other teachers as well as school staff treated her as if she were their family. We were truly grateful to all of them and decided to let her go back to Brillantmont next summer. - Mr and Mrs M, parents of Nanako from Japan. 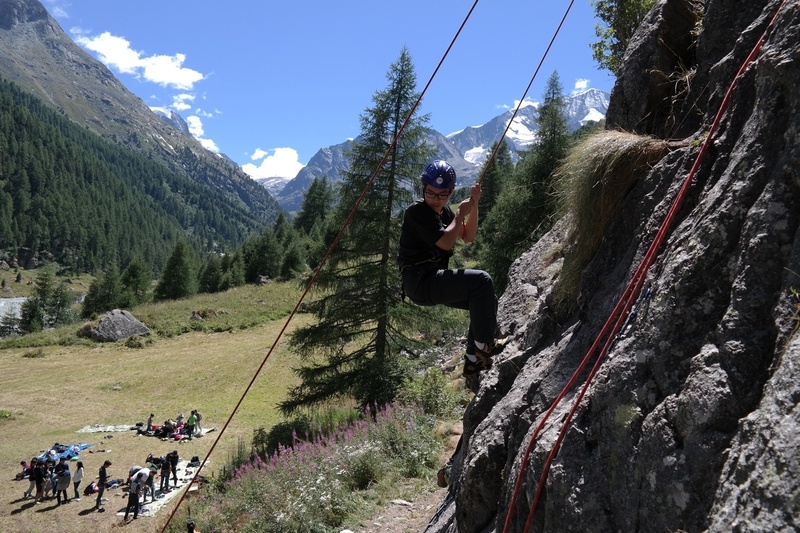 Fill in the form above to receive the Brillantmont International School Summer Course information package and instructions on how to sign-up to our 2019 programme. Do not miss this opportunity as the places get reserved quickly!